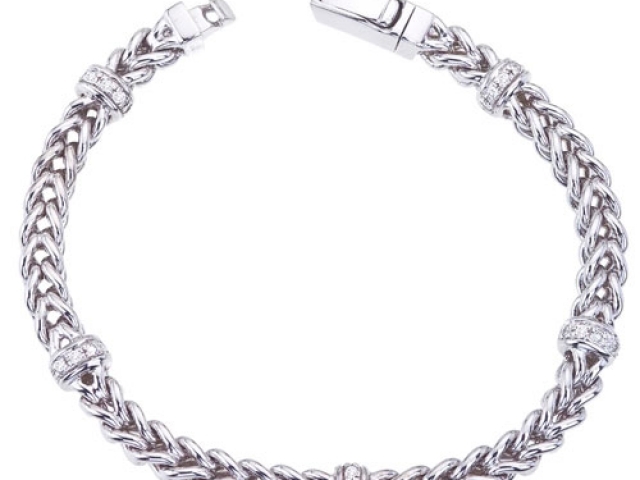 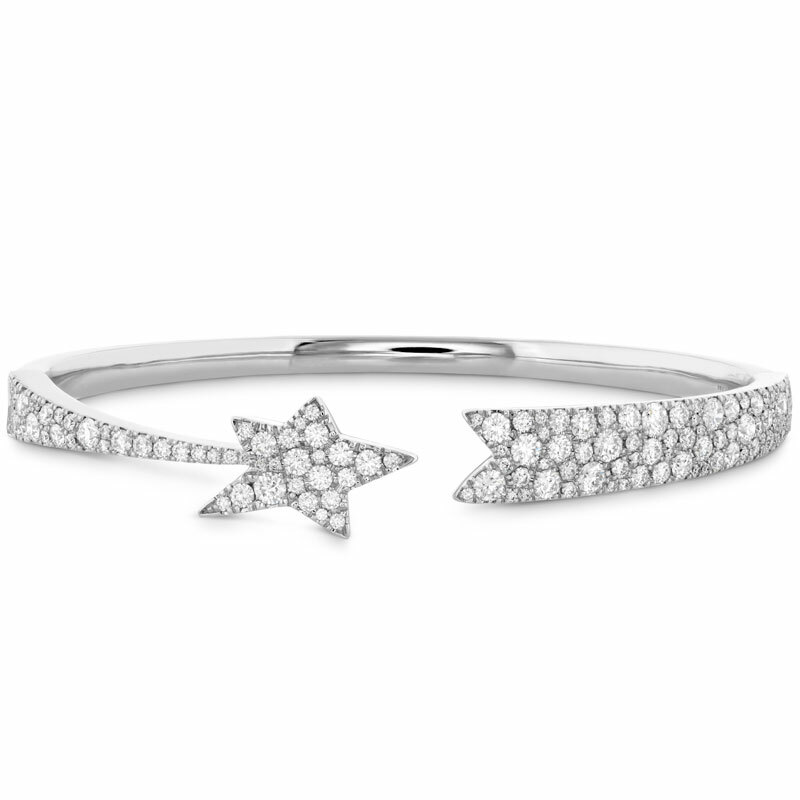 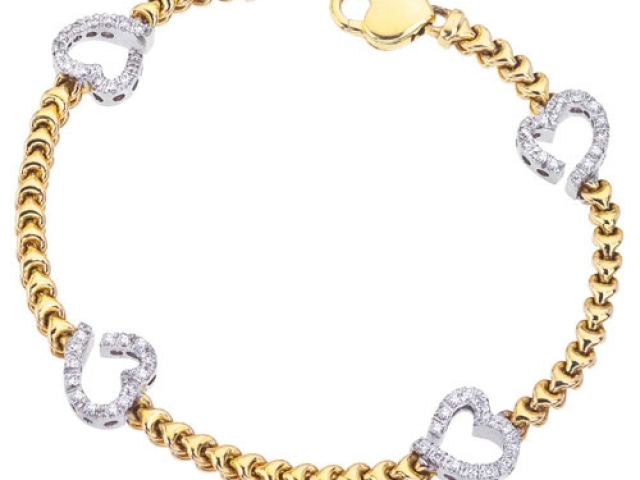 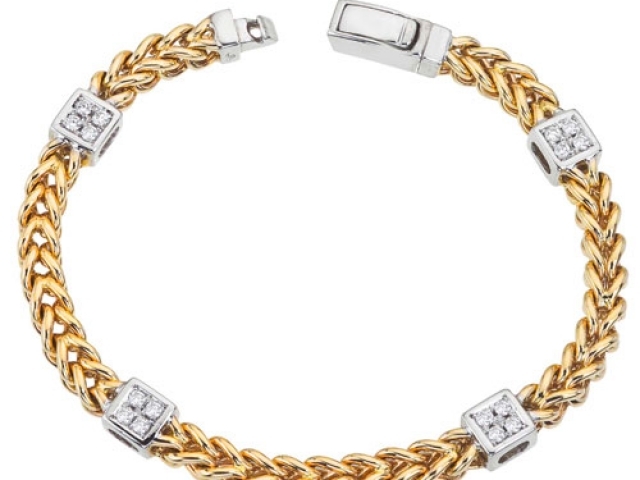 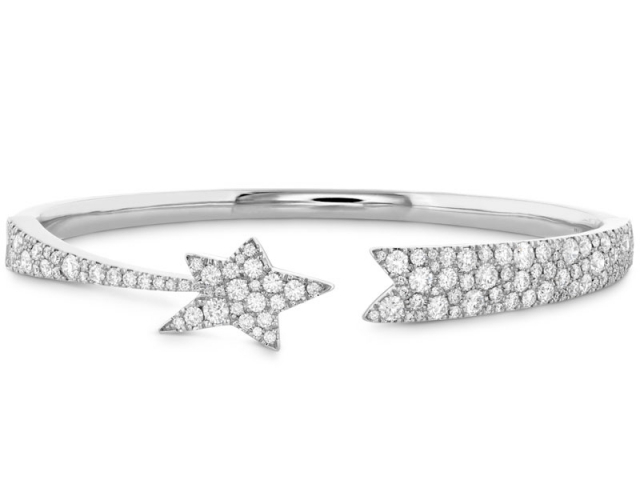 Diamond bracelets never go out of style, and for good reason. 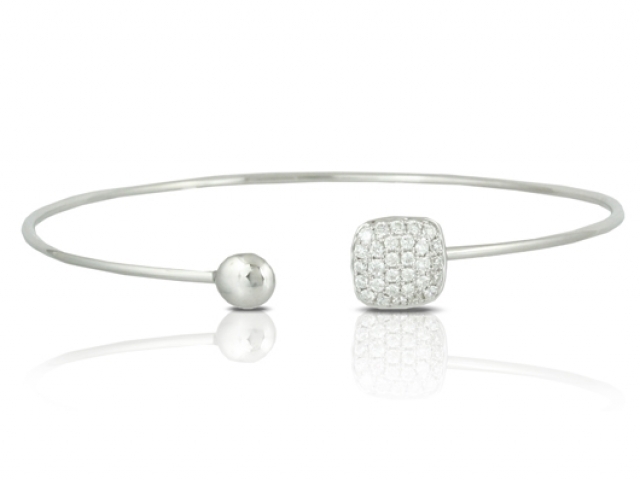 Whether designed with gold, silver, or blended with gemstones, you know you’re wearing a piece that completes any style. 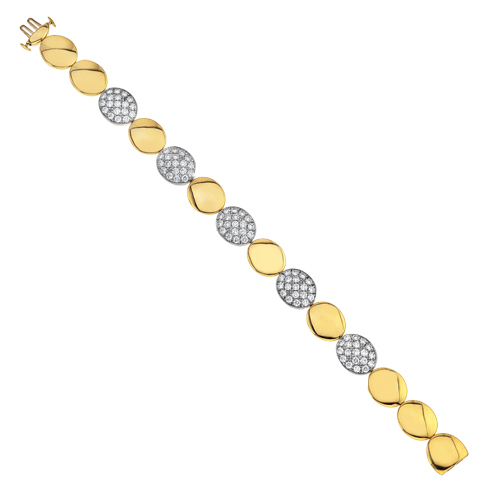 Choose a simple diamond bracelet to add some dazzle to your wrist, a classic cuff or chain, or stack several diamond bangles to make a grand entrance. 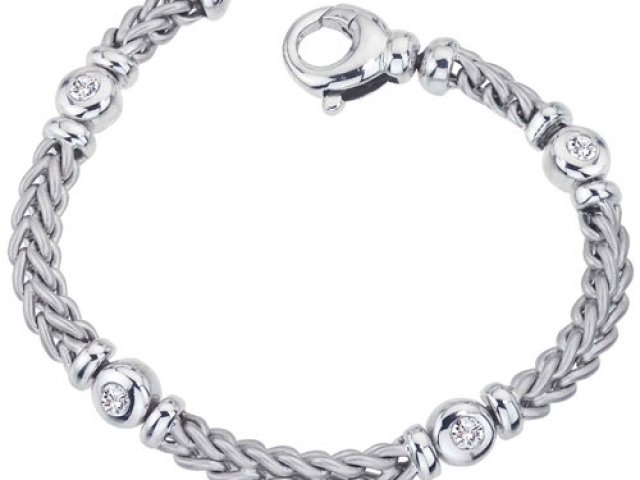 No matter what you desire, we have exactly what you’re looking for. 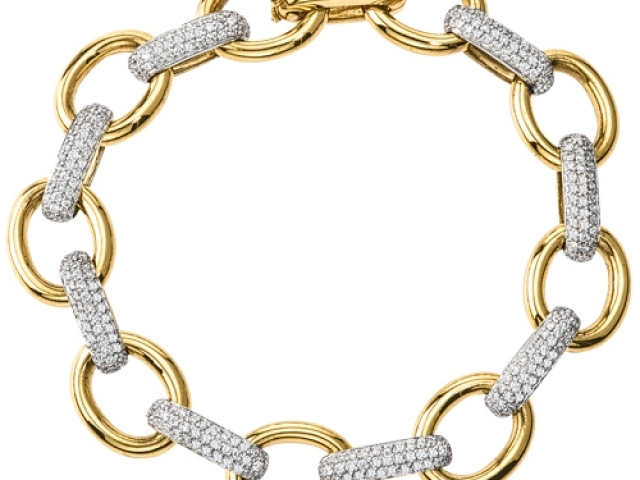 It’s time for your jewelry to do the talking, and with the Jewelry Design Gallery, you’ll always make the right impression. 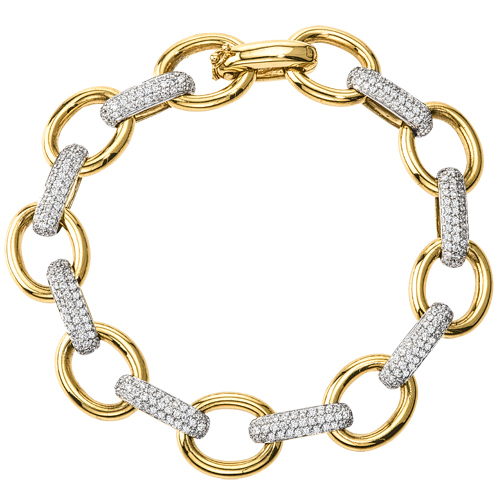 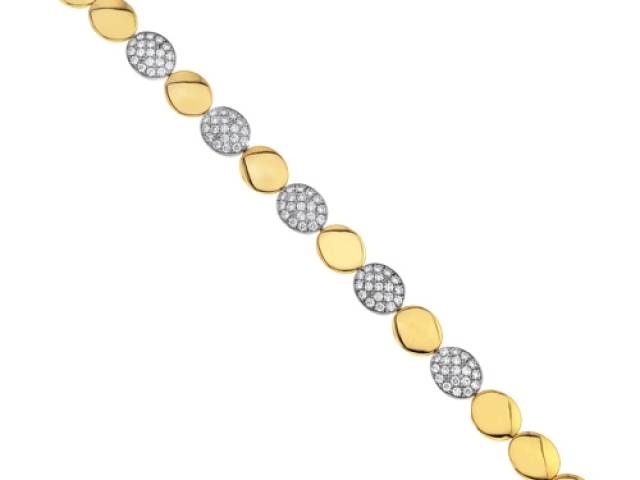 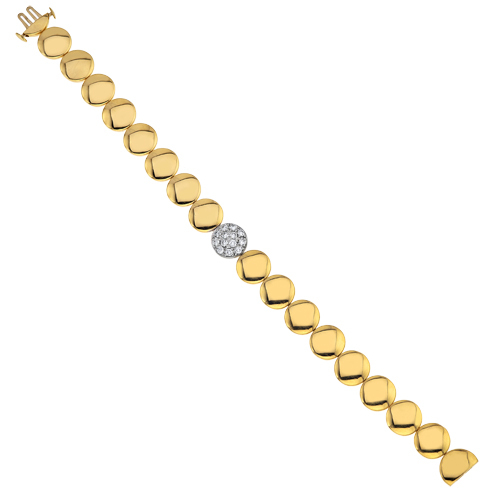 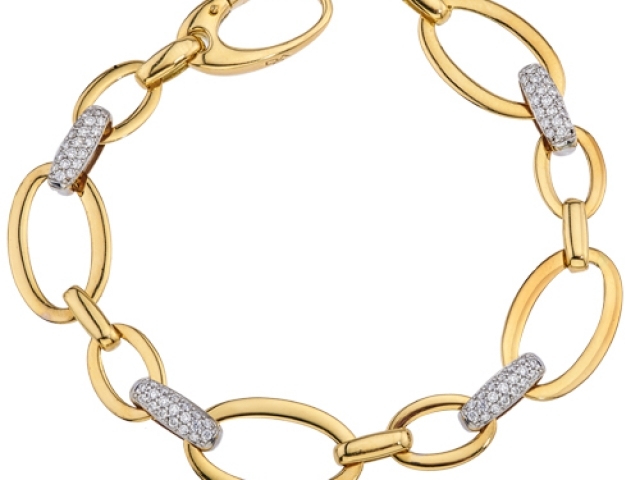 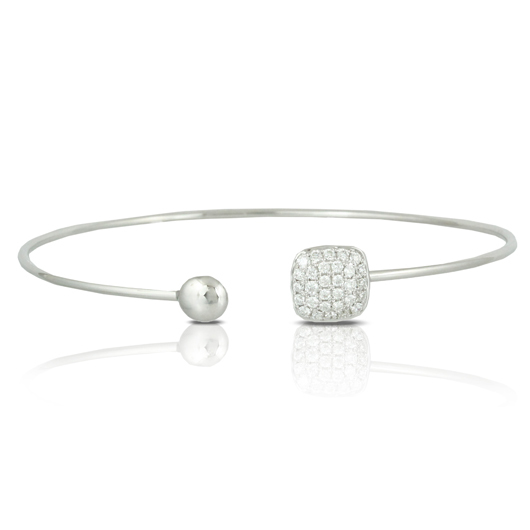 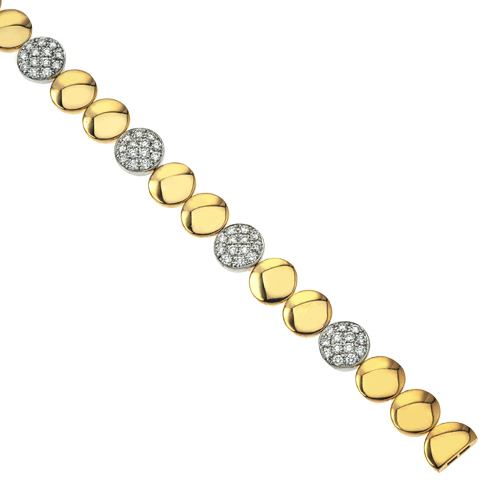 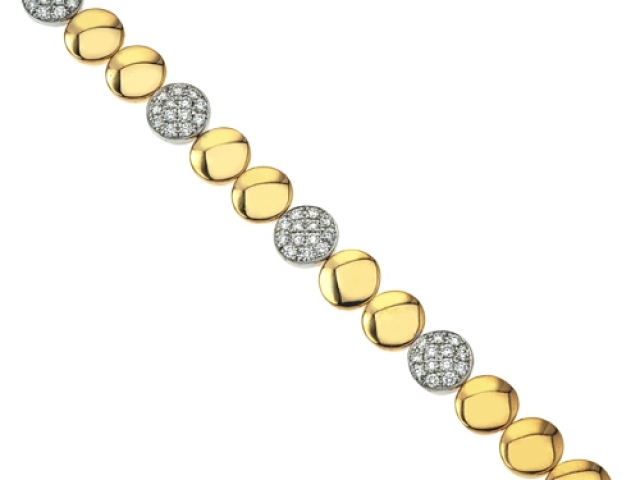 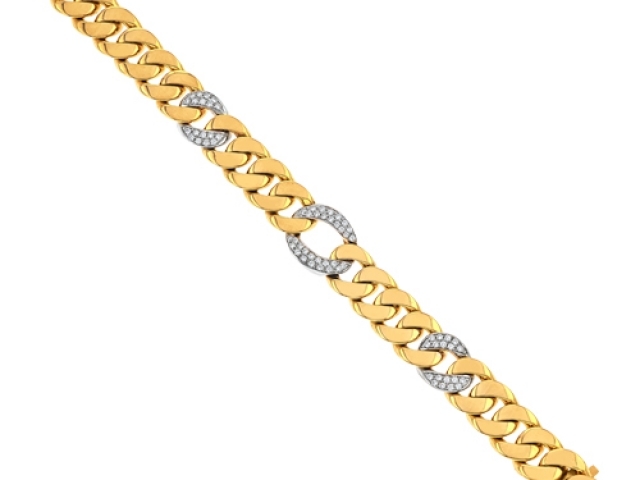 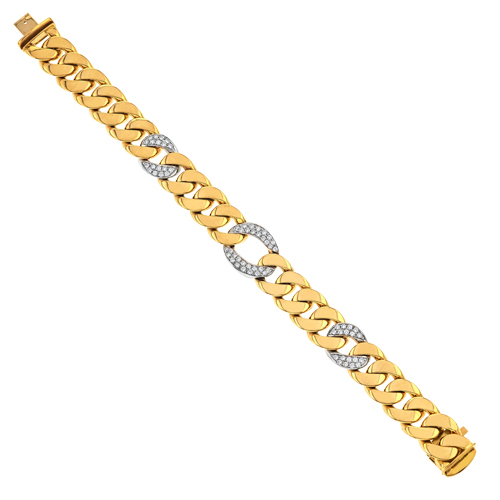 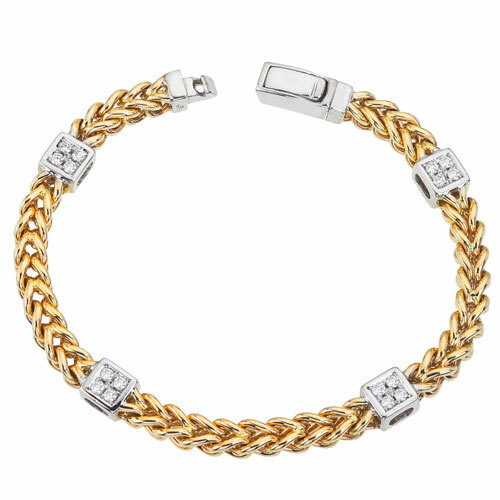 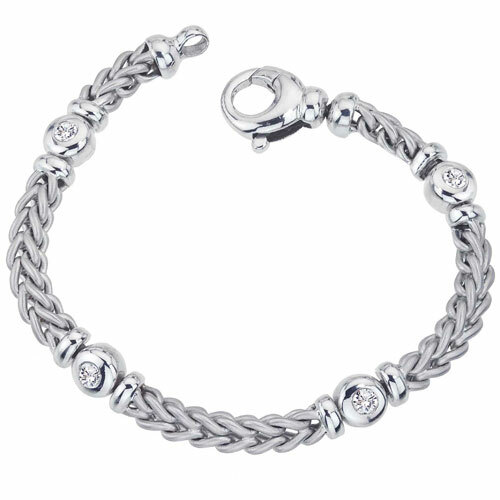 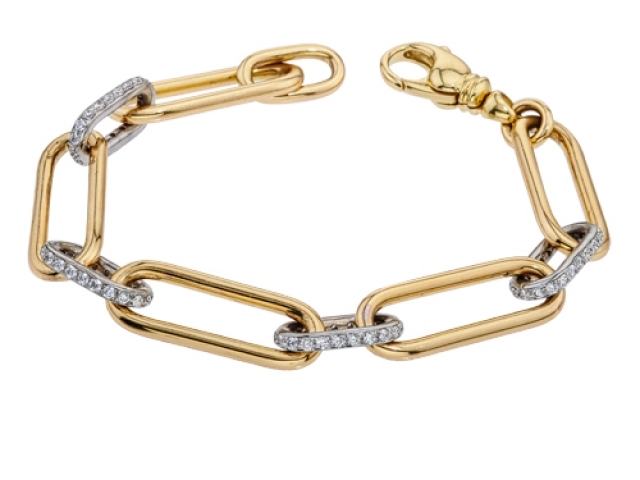 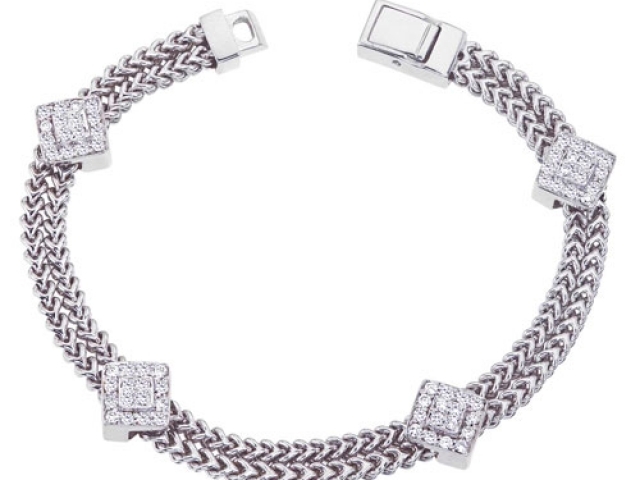 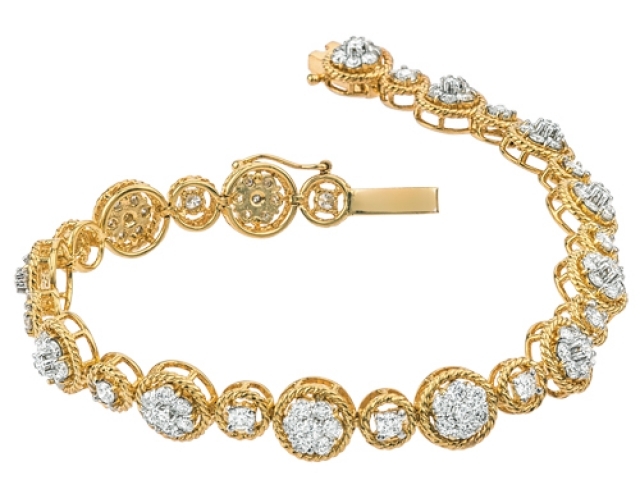 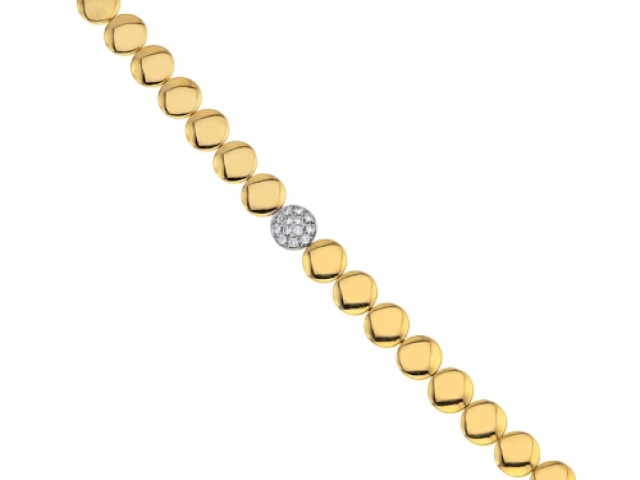 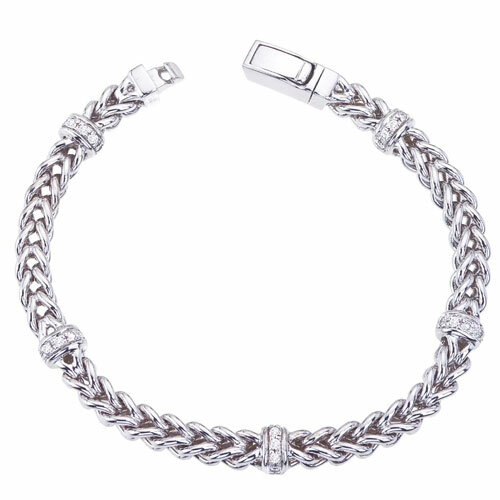 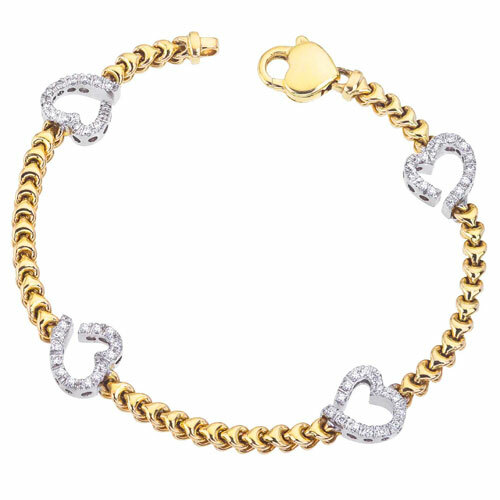 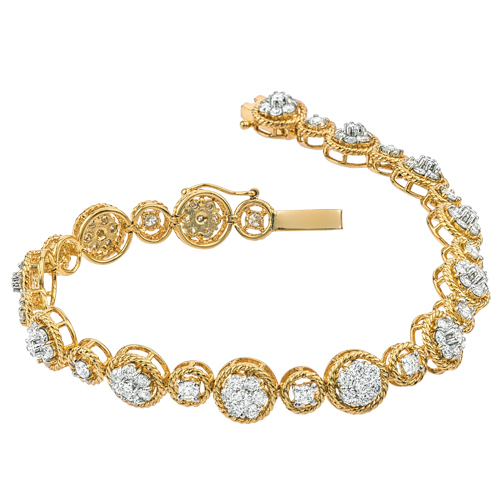 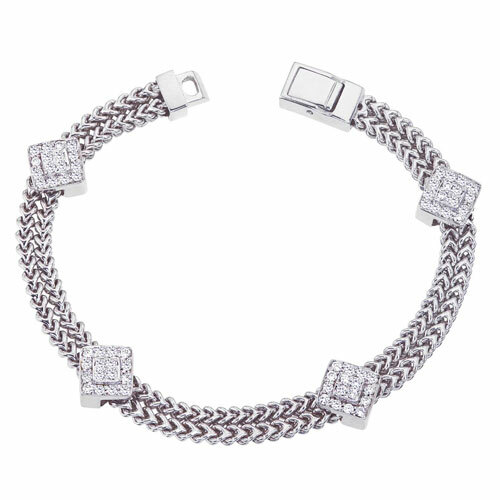 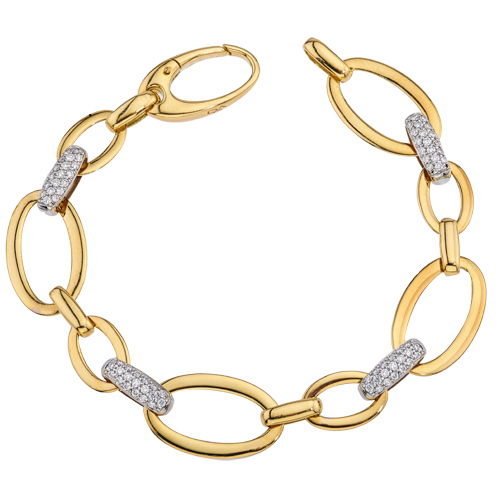 Discover true craftsmanship by browsing our diamond bracelets below.